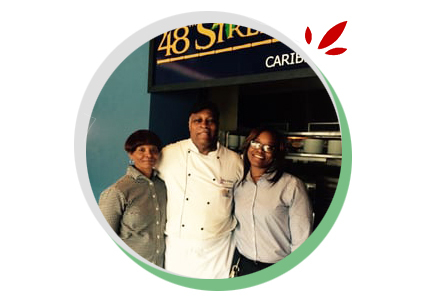 48th Street Grille is a subsidiary of Catering by Carl Lewis, LLC with a mission to be an affordable, full-service neighborhood restaurant offering fresh, modern American-Caribbean cuisine in a sophisticated yet relaxed atmosphere. 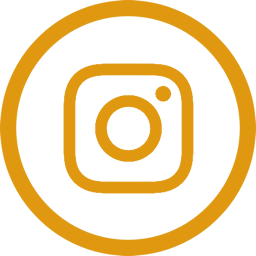 Our restaurant attracts customers from throughout the greater Philadelphia area with its unique blend of American and Caribbean flavors. 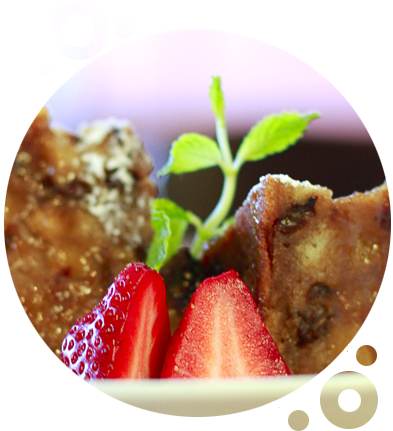 Catering by Carl Lewis is a Philadelphia based catering company focused on gourmet cuisines in a variety of disciplines. 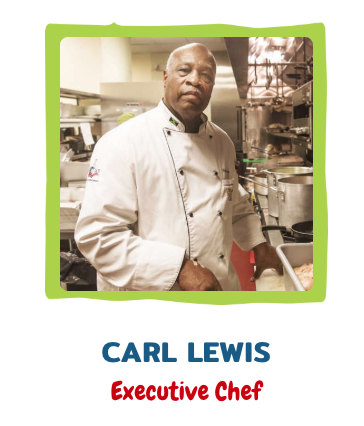 Chef Carl has had the opportunity to prepare meals for members of Philadelphia’s city government and also for The Enterprise Center. Chef Carl is known not only for his great tasting food, but also for his elite service.